This is a quick review of the VMware vSphere: Install, Configure, Manage [V5.0] course I attended via 360gsp college. I attended this course over 4 weekends Saturday – Sunday (8 days) The last couple of days were covering some material that has been cut out of the training material but is on the exam such as host profiles and storage profiles. The instructor Dai is a fantastic teacher and knows the subject inside out. Any questions we had were answered in confidence. I was surprised by the level of knowledge of fellow students on the course, ranging from CCIE to Project Managers, I was not expecting this and this made the course more enjoyable talking to fellow IT professionals. The facilities and course material were superb, this being my first IT course and self funded I wasn’t disappointed. There is on site parking, although its best calling ahead to ensure a space can be reserved. Across the round from the training centre are a few newsagents and a fast food place (does nice food). There is a pub, but the people hanging outside kinda put as off.. therefore no idea if it’s any good! Be aware there are a couple of cash machines, these do in fact charge. Most of the weekends I took packet lunch as this was cheaper and can just snack in class. There is water (chilled) drinking facilities on site. I would highly recommend taking the VMware course via the 360gsp college. Other IT Professionals over at certforums have had a similar experience. 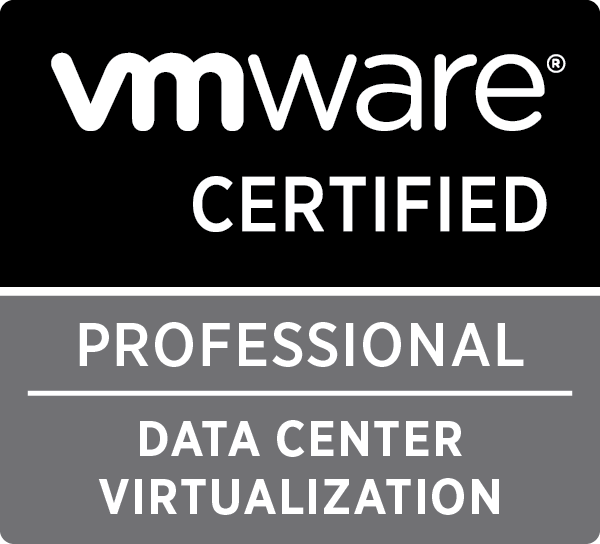 I plan on taking the VCP 5 exam sometime early next year. A post will follow with study material I used similar to that of my Cisco ICND 1 post.